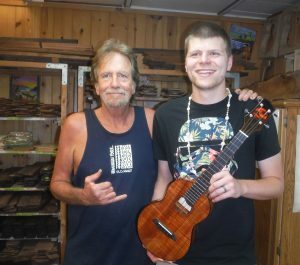 I think that Chuck at Moore Bettah Ukuleles is one of the best ukulele makers around. I’ve been lucky to have played one of his ukes for a few years now. I’d heard from many people that his ukuleles had only gotten better since I got my first one, so I had to find out for myself! 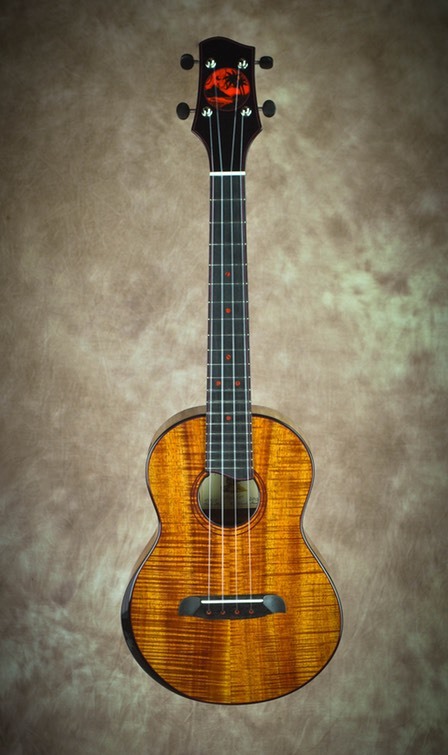 In September of 2015, my wife and I travelled to the Big Island to pick this instrument up from Chuck. 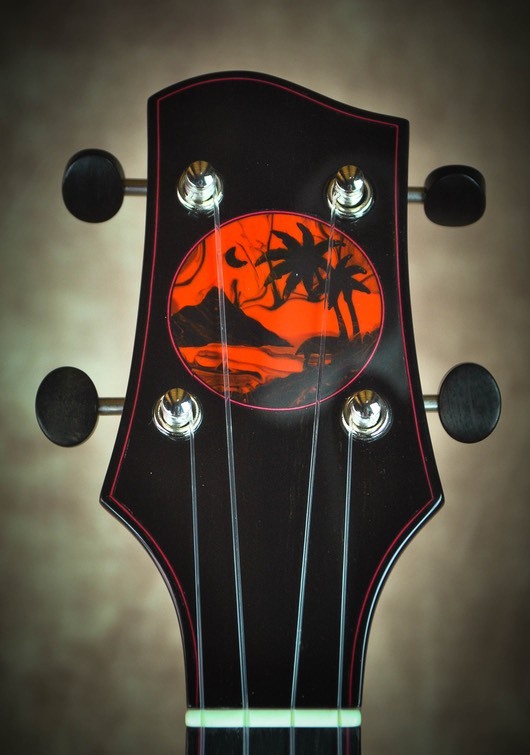 It was an incredible trip, and overtime I play this ukulele I’m brought right back to the islands. Thank you for building me this spectacular instrument, Chuck! This was the instrument that I used exclusively on my album Dragonfly, so hear it for yourself, here! 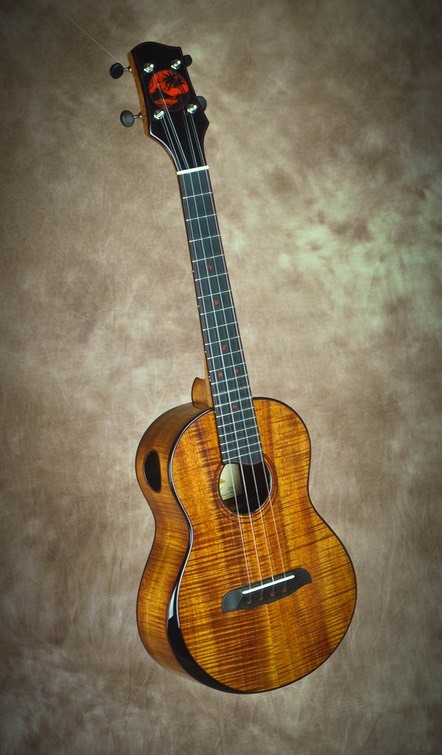 It is strung with D’Addario Pro Arte Strings and is outfitted with a L.R. Baggs 5-0 pickup.